Make impression on everyone by flaunting this Set of 3 Men's Watches + Aviator a perfect addition to your accessory collection. 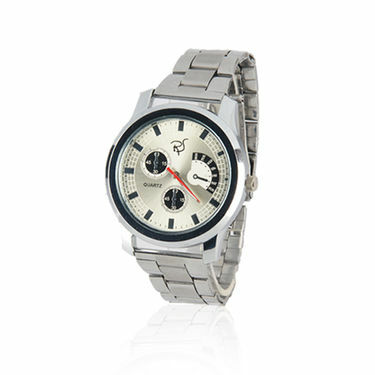 The watch is made from high quality metal, it is durable, water-resistant and sturdy for daily use. 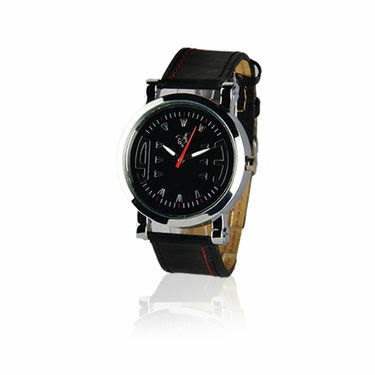 The triple-fold buckle in analogue watch and adds elegant and fashionable look to the watches. 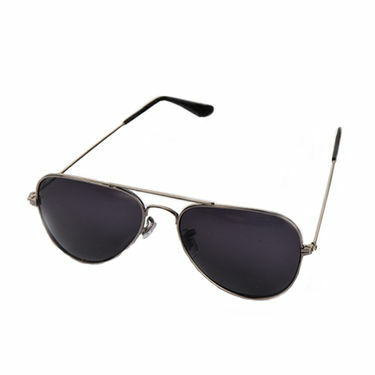 Moreover, the polycarbonate aviator is durable and stylish that goes with your all attire. 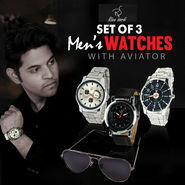 Set of 3 Men's Watches + Aviator is ideal gift for anniversaries, weddings or any festive occasions. 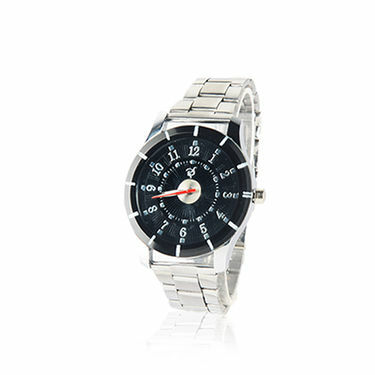 Movement There are many movement of the Watches like Automatic,Quartz,Kinetic,Auto Relay etc. 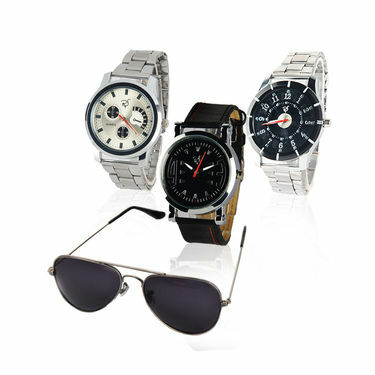 Usage There are many style of Watches like Sports, Casual, Pearls, Luxury,Pair, Party wear etc. 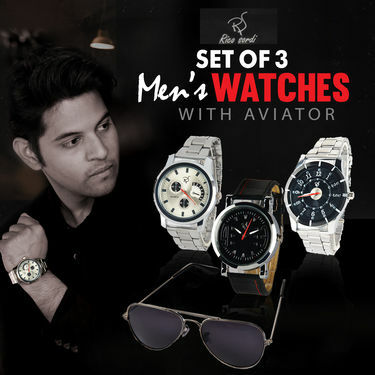 Rico Sordi Set of 3 Men's Watches..VSStylish Watch Combo for Gents & L.. Rico Sordi Set of 3 Men's Watches.. VS Stylish Watch Combo for Gents & L..
Rico Sordi Set of 3 Men's Watches..VSPlatinum and Gold Finish Gents & .. Rico Sordi Set of 3 Men's Watches.. VS Platinum and Gold Finish Gents & ..
Rico Sordi Set of 3 Men's Watches..VSScottish Club Set of 3 Ladies Wat.. Rico Sordi Set of 3 Men's Watches.. VS Scottish Club Set of 3 Ladies Wat..
Rico Sordi Set of 3 Men's Watches..VSScottish Club Couple Watch Combo .. Rico Sordi Set of 3 Men's Watches.. VS Scottish Club Couple Watch Combo ..